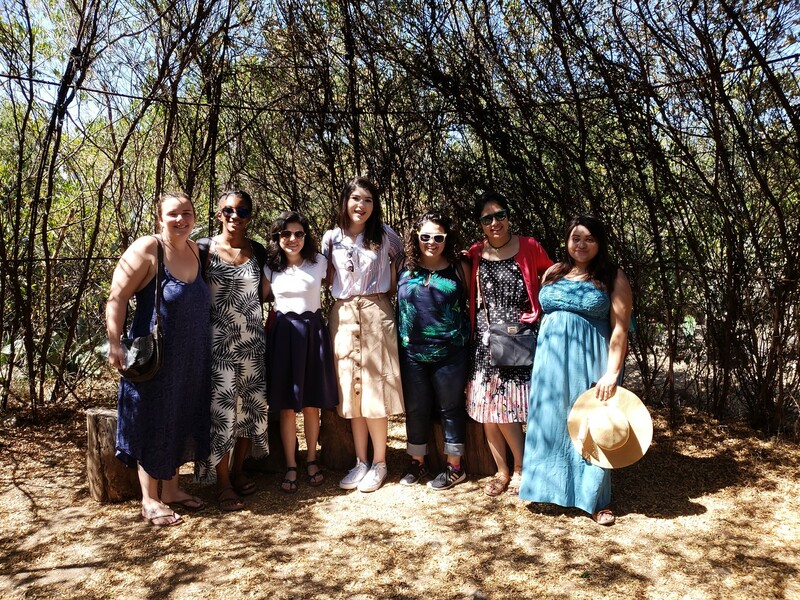 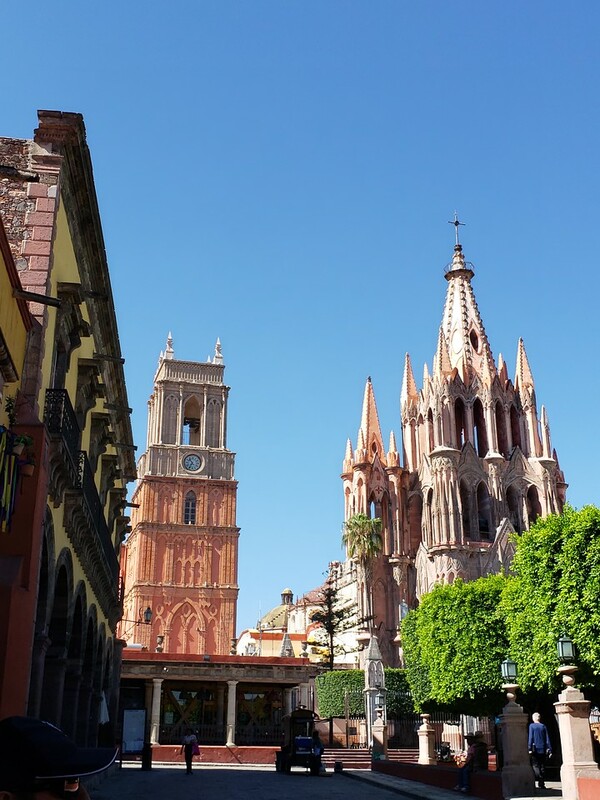 CORPUS CHRISTI, Texas –Eight Island University Honors Program students spent a part of their summer walking the wide cobblestone streets of historic San Miguel de Allende, Mexico, awed by the beautiful landscape surrounding them. 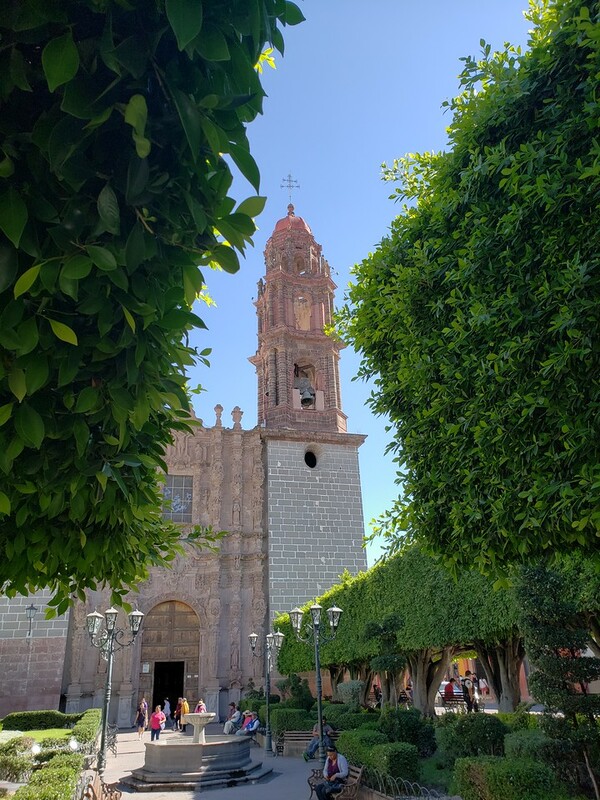 The small town – a seamless marriage of natural foliage and man-made architecture – welcomed them with unexplored streets, friendly locals and vendors selling local crafts. 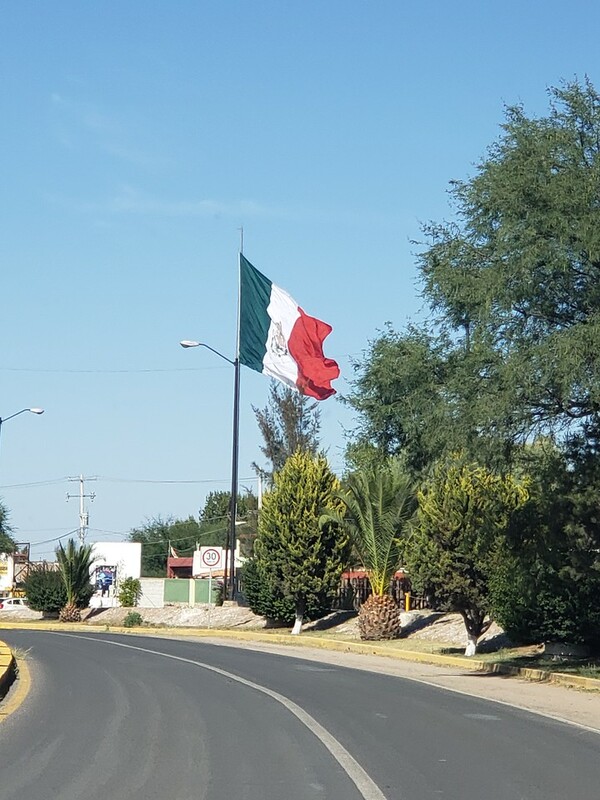 It was the perfect first-taste of Mexico. 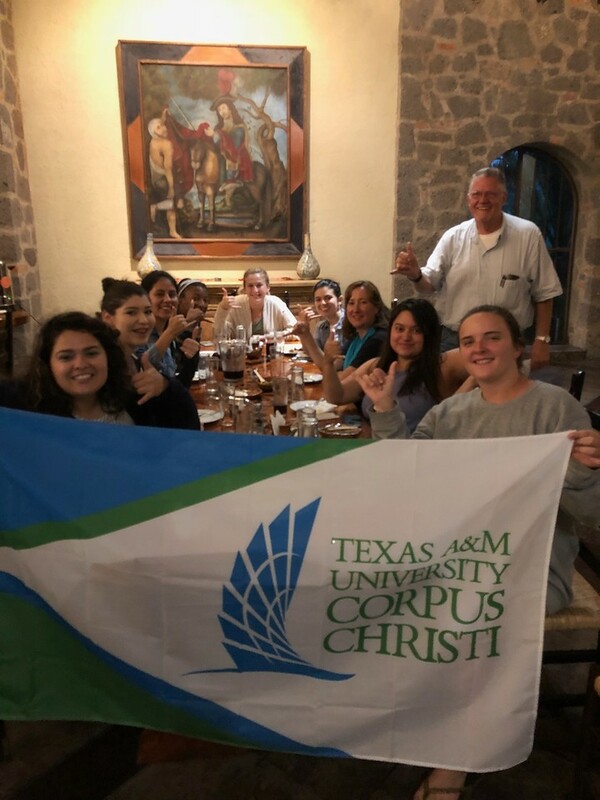 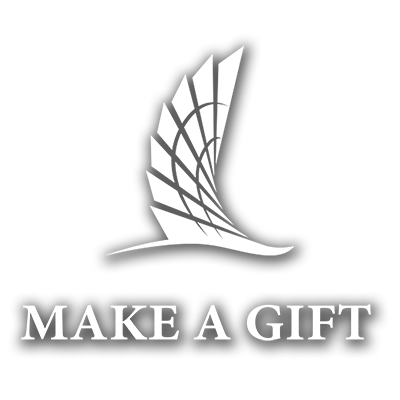 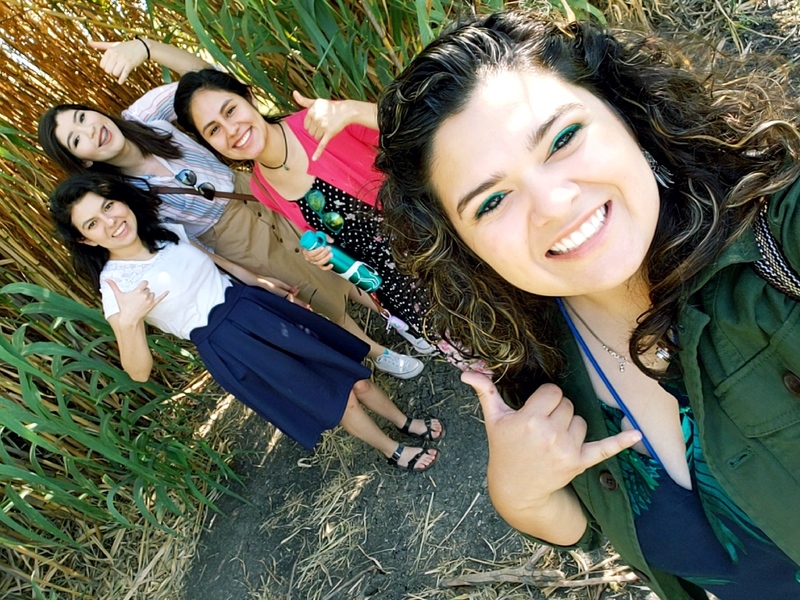 This eye-opening and transformative experience was the first time an all Honors Program cohort had the opportunity to study abroad since Texas A&M University-Corpus Christi established the program in 2005. 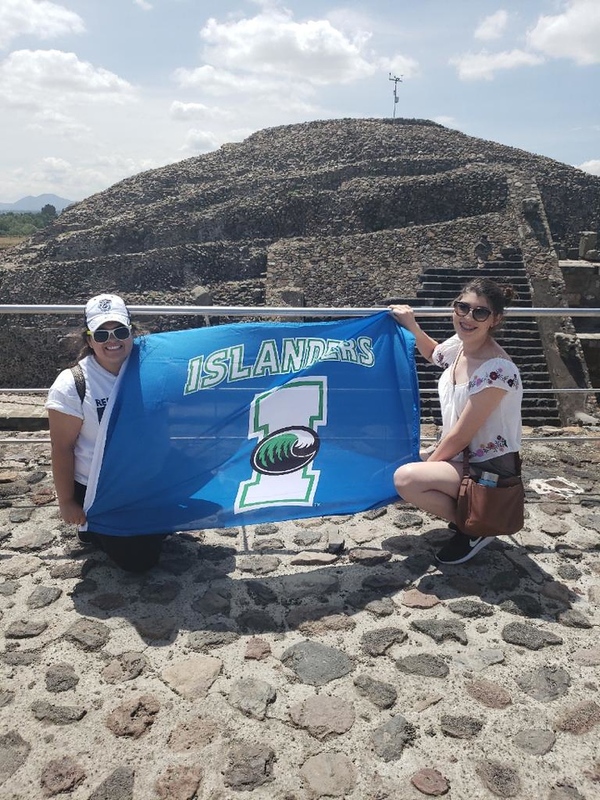 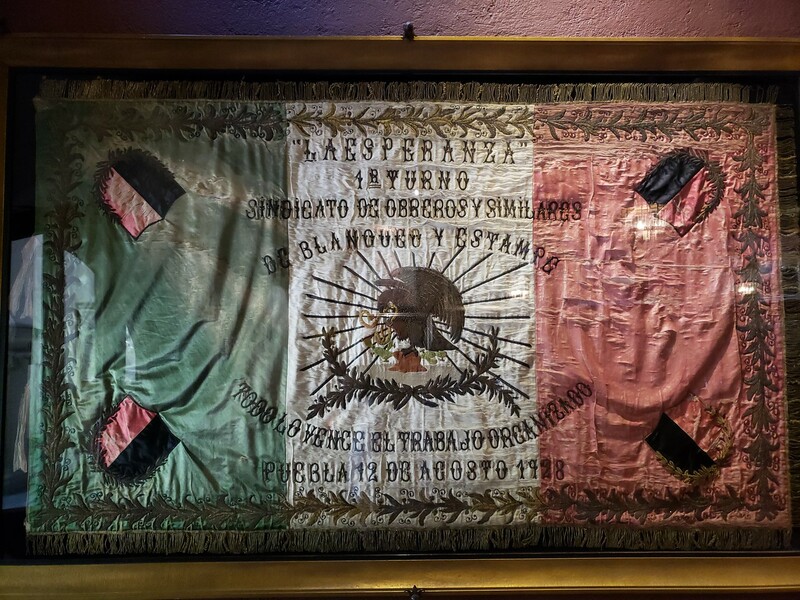 Beginning June 4, Islanders explored San Miguel and its surrounding areas – from the colonial style city of Guanajuato to the ruins of Teotihuacán – they immersed themselves in Mexico’s culture, history and art. 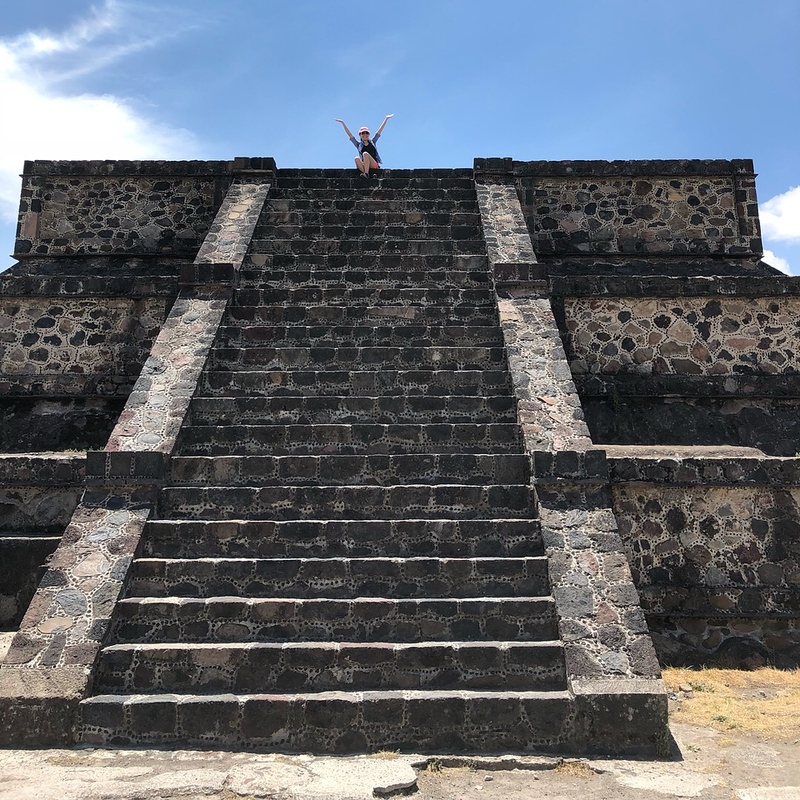 For Taelor Thomas, a senior health science major, the study abroad experience was more than just a fun trip. 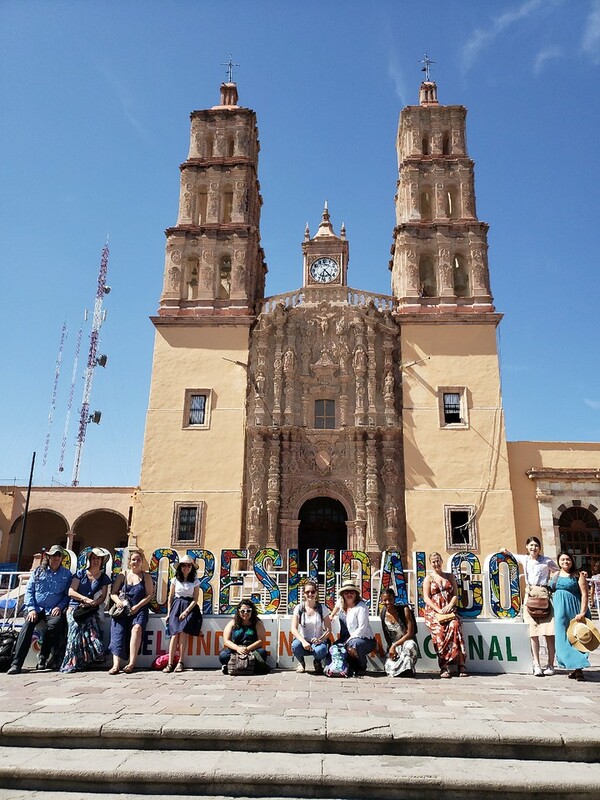 Not only was this academic excursion a new milestone for the eight students who attended, some of whom even experienced flying in an airplane for the first time, but it also reflects the new direction of the Honors Program – one that endeavors to give students a private university experience at a public university price.